Since there are no contracts and no recurring fees, you can host Denmark conference calls as often or as infrequently as necessary. Denmark has long been a global player, and chances are you may find yourself part of a team with colleagues in the country. Whether you’re involved in IT, life sciences, research, agriculture, manufacturing, academia, or any other industry, if you’re working with team members located in countries around the world, like Denmark, global conference calls are a great way to stay in touch. Why Use Global Conference Calls for Virtual Teams? Whether your team members are located in USA, Canada, Asia, New Zealand, or Denmark, global audio conference calls allow you to interact verbally. You can hear each other’s tone of voice and get a better sense of their personalities and frame of mind. With group audio calls, you have time to chat and get to know each other on a more personal level. Global conference calls are also helpful when you need immediate feedback. With our international conferencing service, there’s no need to reserve a telephone conference room ahead of time. Simply launch the service and then use the moderator dial-out function to call your team members in Denmark. International conference calls made on the fly like this, however, should be made with consideration of time zone differences. Holding a group audio call is also an excellent choice when your topic is complex or would require a great deal of back and forth collaboration. While email and texting have their place, sometimes a phone call is the most efficient choice. 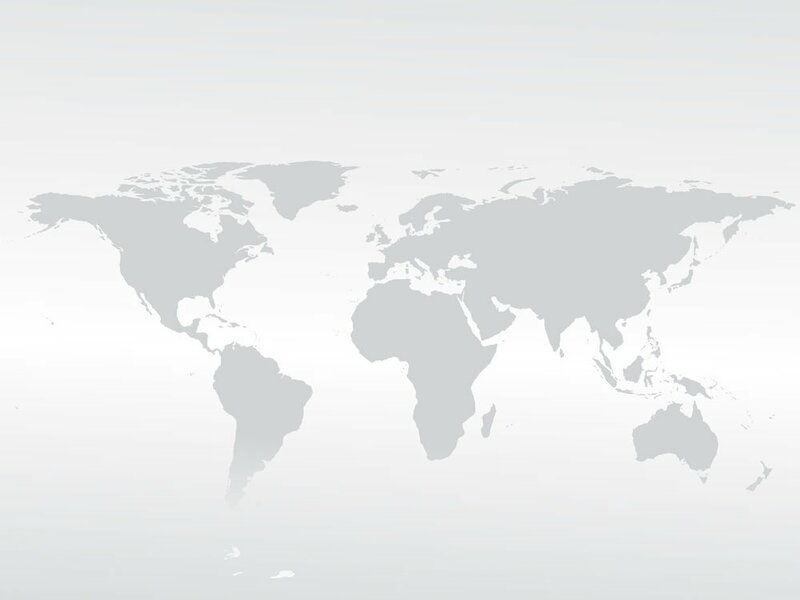 If your virtual team is scattered around the world, we recommend choosing a global conference calling service that offers in-country access numbers. 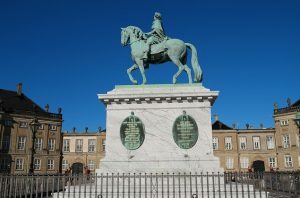 Thus, your team members in Denmark would dial a toll free access number for Denmark while those located elsewhere would dial numbers specific to their own countries. This reduces friction associated with international dialing. There’s no need to think about country exit codes, dialing differences, operator assistance, or potential costs. Simply pick up the phone, dial a toll free access number, and connect to a group audio call. Our pay-as-you-go global conference calling service is all that you need. Since there are no contracts and no recurring fees, you can host Denmark conference calls as often or as infrequently as necessary. You’ll pay only for the minutes you and your team uses. With crystal clear sound quality, you’ll hear one another as if you’re in the same building and not thousands of miles apart. Begin collaborating with your global virtual team right away.